JEWELLERY - Minor jewellery repairs are done while you wait whilst the intricate repairs our jeweller takes weekly to his workshop, now also equipped with a high tech laser welder. 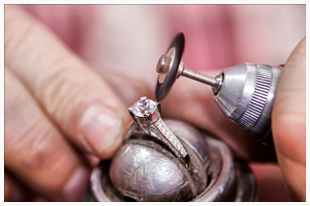 From simple re-sizing of rings to the most sophisticated gem setting, no job is considered too big or too small - FULLY GUARANTEED with FREE ESTIMATES. – Please pick up our ‘REPAIRS’ leaflet. 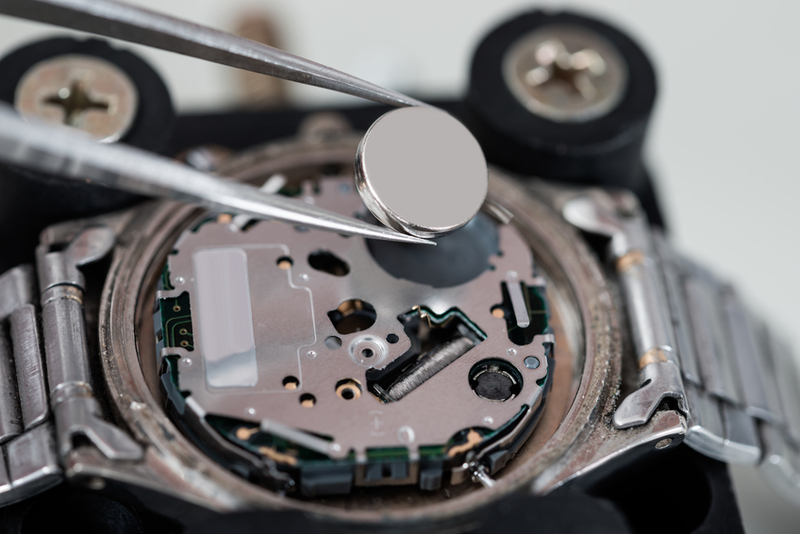 WATCHES - All watch batteries we fit have 1 YEAR GUARANTEE, . Shortening of watch bracelets, etc. 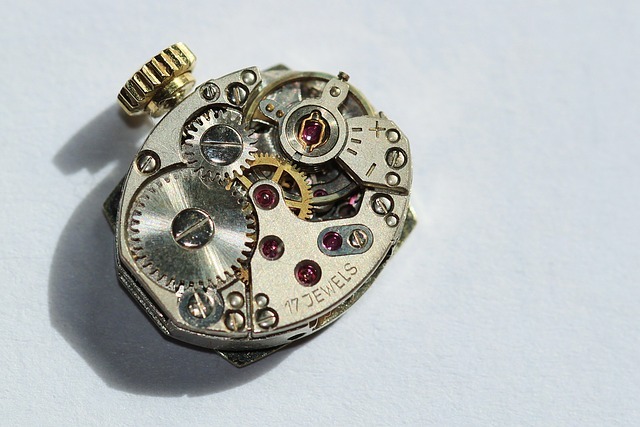 and minor watch repairs all done 'while-u-wait', whilst we also offer a comprehensive watch repair service on most brands. 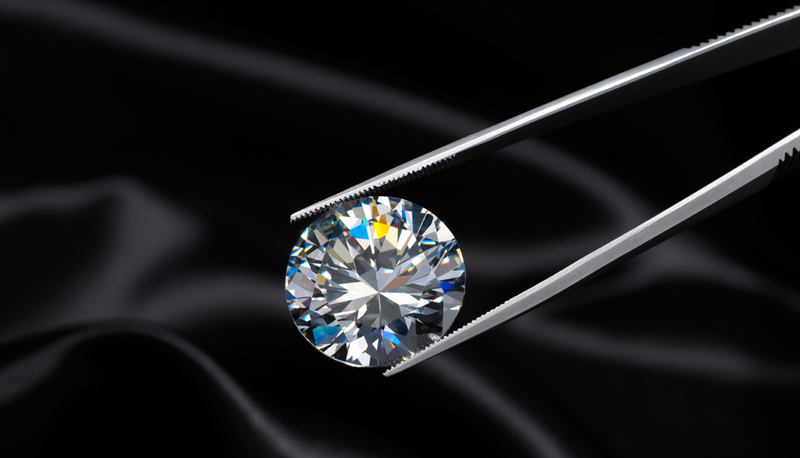 JEWELLERY VALETING - Our 'in house' professional cleaning and polishing service gives your jewellery that 'AS NEW' look, often done while you wait.